My form requests a valid ID date range, and therefore should not accept IDs that are already expired or will expire within 90 days. I would like to add a validation rule to the expiry date to prevent users from entering ineligible ID data. I'm afraid the Dates Difference Widget doesn't have any advanced options for validation. The only thing you can limit / validate would be the days of the week (e.g. whether you want to exclude any specific day). 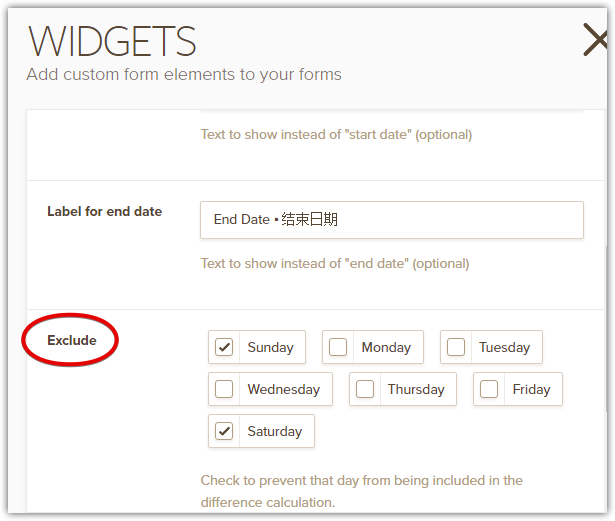 You may only achieve what you're hoping to do with our regular DateTime field. Give that a spin and don't hesitate to let us know if you'd need more help.